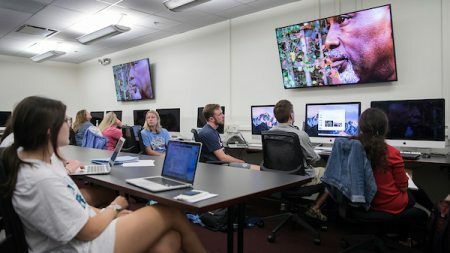 The mission of the UNC School of Media and Journalism is to prepare students to ignite the public conversation and to understand the role of communication in fostering democracy. The school combines immersive student experiences, faculty innovation and an interdisciplinary research culture to deliver global impact. 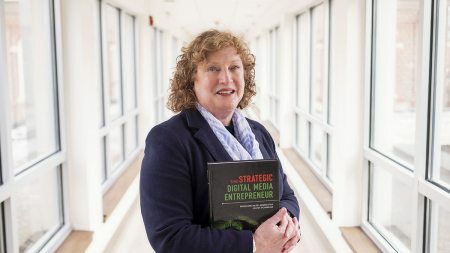 With faculty members who are international thought leaders, students learn the skills they need to succeed in the new media environment, whether they pursue careers in journalism, advertising, public relations or other communications fields. Press the play button to learn more about the School of Media and Journalism's mission and future. 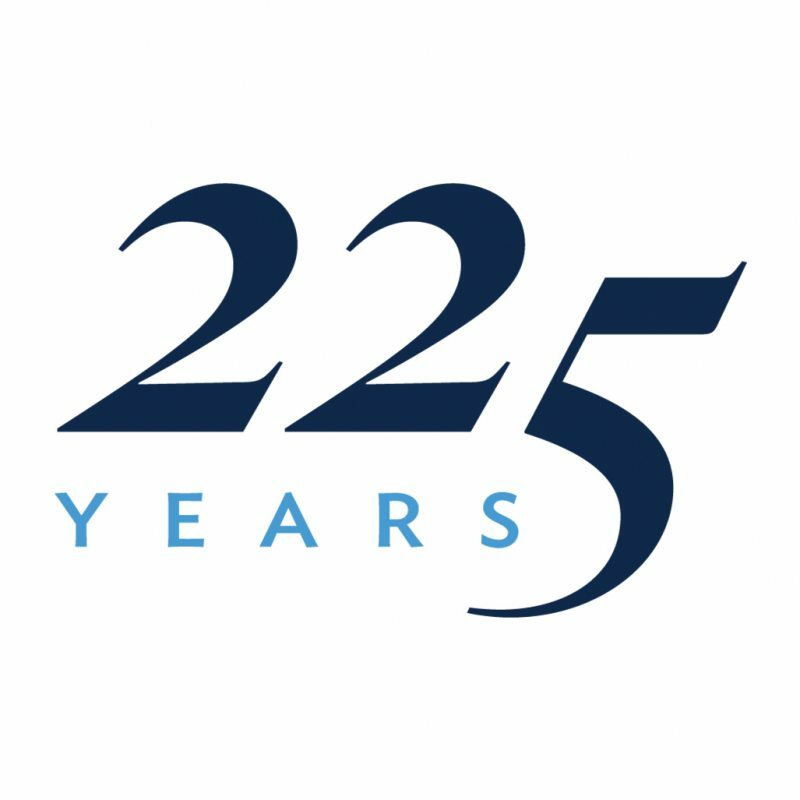 The UNC School of Media and Journalism is continually evolving and transforming to prepare students to be leaders in an industry where persistent change and disruption are the expectations. 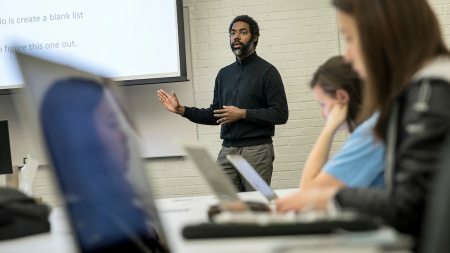 From social media’s influence on the Arab Spring to the ways Black Lives Matter activists made waves online, Deen Freelon’s research is a window into the contemporary world. 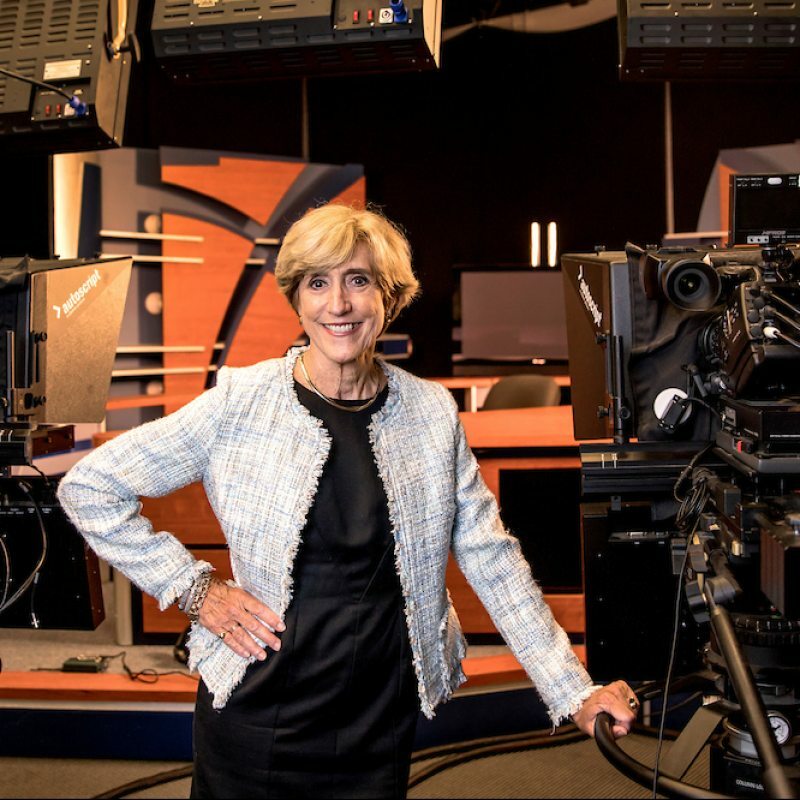 Knight Chair Penny Abernathy is documenting areas of the country that are becoming news deserts and presenting sustainable business strategies so local news organizations continue providing news that informs citizens in a democracy. The student experience at the MJ-school prepares graduates for successful careers in a dynamic media environment. In this video series, we follow the stories of Kiana Cole, Kyla Garrett Wagner and Sloan Hampton Taylor. Alumna Ilana Finley is vice president of global communications at Converse. 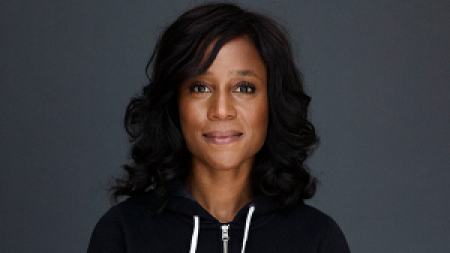 She previously served as senior director of communications for Nike, leading media relations strategy for corporate and brand communications for Nike’s North America business.